This session will repeated on four separate dates. For more information or to RSVP, please call (03) 5422 9911. 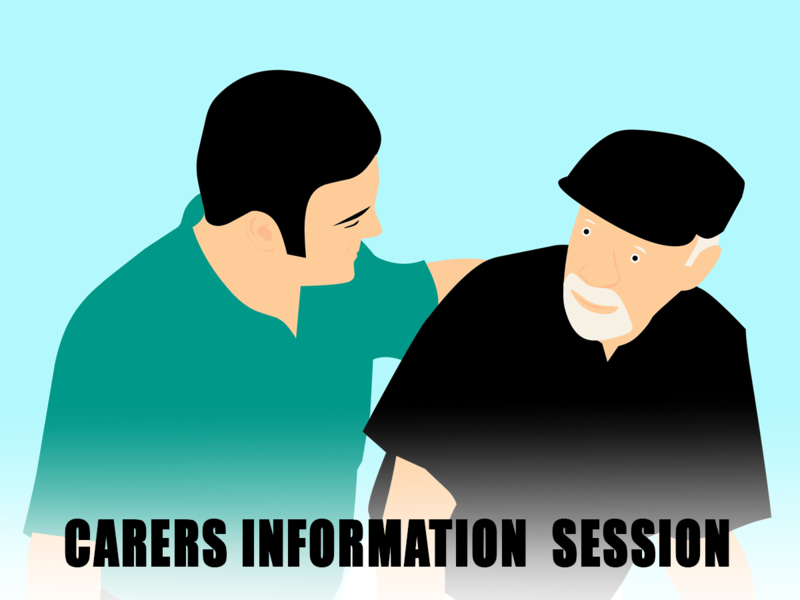 Download the Carers Information Session Event Flyer.